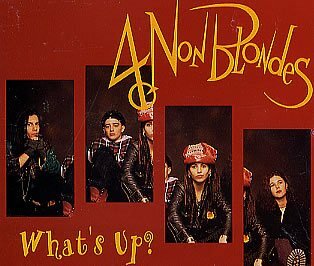 Sorry 2004, Parody Song Lyrics of 4 Non Blondes, "What's Up"
Song Parodies -> "Sorry 2004"
What was that song on the radio that the winner of American Idol 2 was trying to apologize to girl about wrongdoings, what was it, uh...? Who was this man trying to sing some forgetful song? 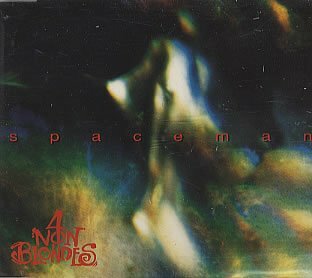 The address of this page is: http://www.amiright.com/parody/90s/4nonblondes1.shtml For help, see the examples of how to link to this page.